My daughter wants to read The Crumb Bunch every night! We love it! An adorable story written through the perspective of a monkey named Oliver living on the island of St. Kitts. 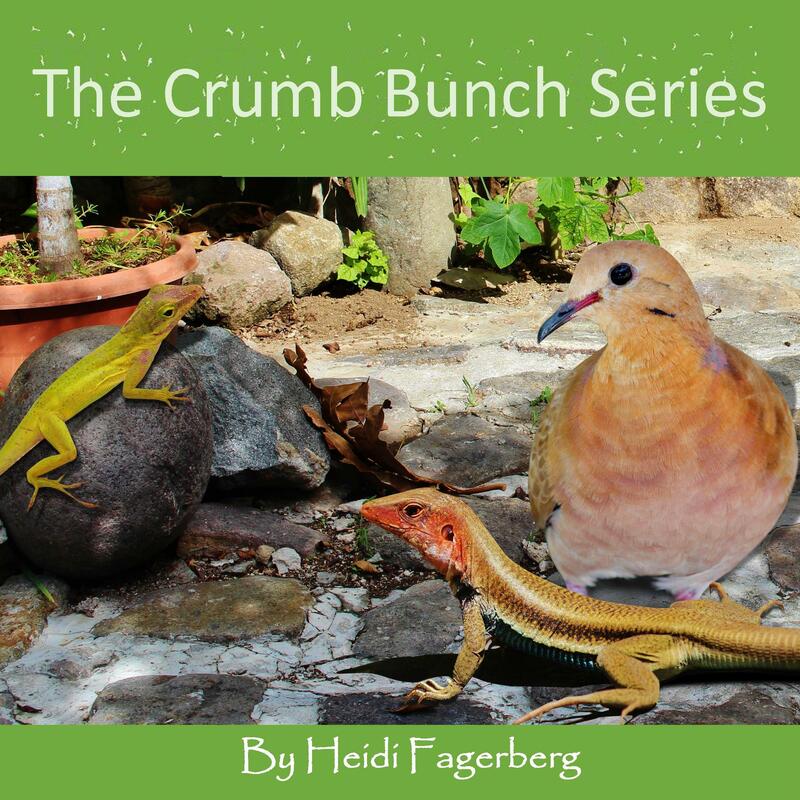 Don't let that throw you, this is about animals and any child with a love for animals will get a kick out of Oliver.This is the third book in the series written by Heidi Fragerberg. She has a delightful way with words that is perfect for young children. I just bought this book for my son. He loves it! It is a very cute story based on a true friendship. I love that there are real picutres of Lion Paw and Oliver. I would recommend this book to all children. A heartwarming book that my kids loved. Lion Paw is a lonely dog on a beautiful beach on the Caribbean island of St. Kitts. In this heartwarming story, she finds out that the answers we wish for don't always come the way that we expect. The book is well written with great photos of the actual animals in the story. I don't want to give the story away but it is very interesting and children will want to read it again and again. Ms. Fagerberg spins tales for children of all ages with such passion and imagination. The animal characters and plotlines beg for movie treatment. Looking forward to sharing all of the author's tales with my niece Natalie, a 3-year-old voracious reader. These are the cutest books! My daughter loves these books. We are moving to Saint Kitts in January and she is so excited to see where Wilbur lived! What a sweet way to have a lesson with your kids on how to deal with the loss of someone you love. 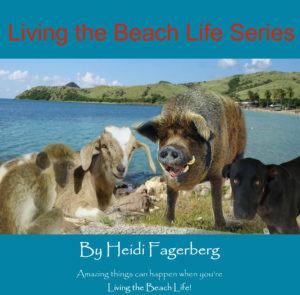 Wilbur was a pig that lived free on the beach. I met Wilbur many times visiting the island. Wilbur had a good life and good caretakers. Wilbur always greeted me with a snort laying down in the shade of the trees. I will me miss Wilbur.